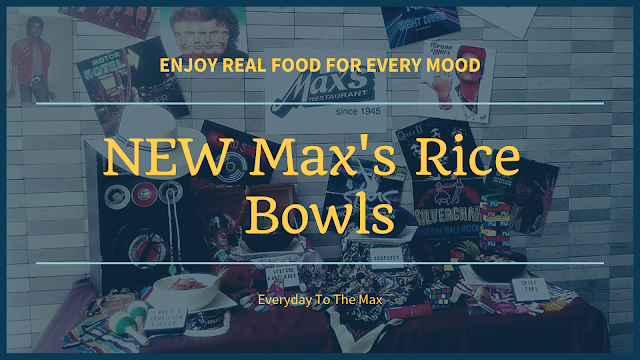 I never imagine that this kind of food will be another talk-of-the-town here in the Philippines, well it started in Manila at SM Bicutan and now here in Davao at SM MALL Davao located at the ground floor near the entrance beside Chowking. 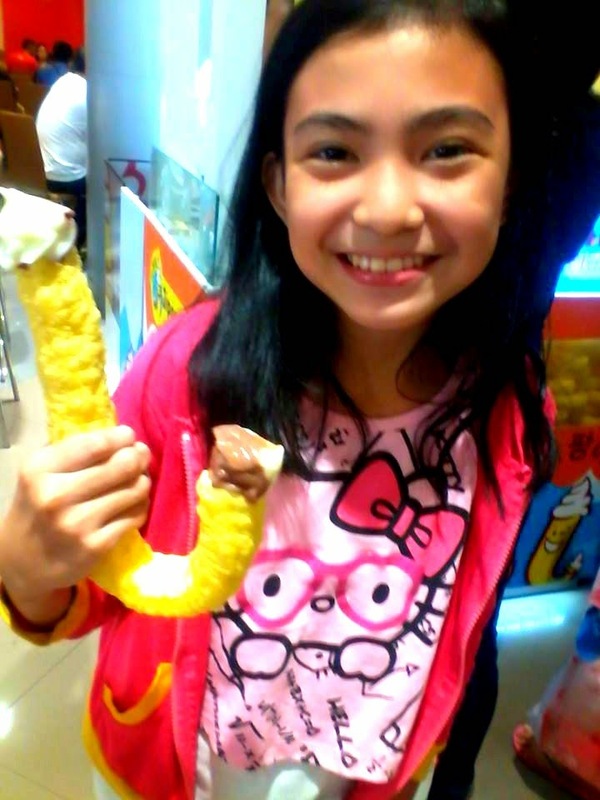 I was intrigued to hear people saying about this snack with a "J" stick-shape cone with ice cream on top and below. *But I forget to bring my cam, I will share photos from THE PROMDI BOY ADVENTURES post so that you will know what I am saying. Though in his post happened in Bicutan, the ambiance and the crowd of people gathering around the said kiosk is the same with what I saw at SM Davao Mall yesterday. A bit curious about the taste of this "J" snack, but let us know first the origin of this food. 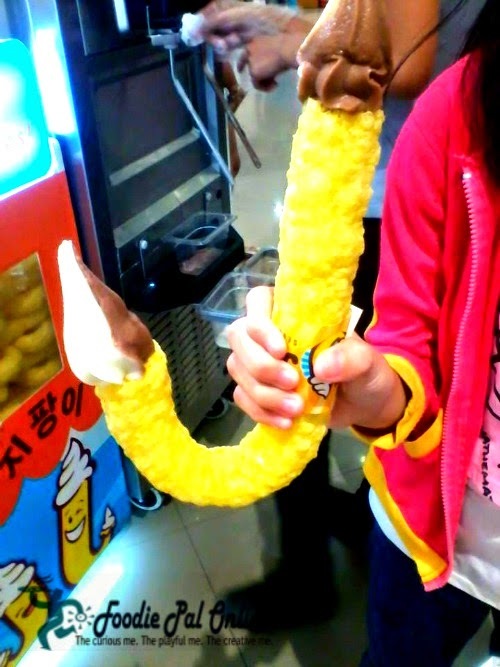 JIPANGYI SEOUL CANE SNACK is a Korean traditional snack, very popular in INSADONG, KOREA. And is made of corn injected with soft ice cream called GELATO. Cones are made of pure corn, traditionally roasted in a Korean recipe. The cone will be a healthier and tastier alternative for ice cream lovers compared to what we usually eat the conventional sugar coated cone. Talking with their supervisor, she said that the corn sourced came from the highest quality farm in the US. 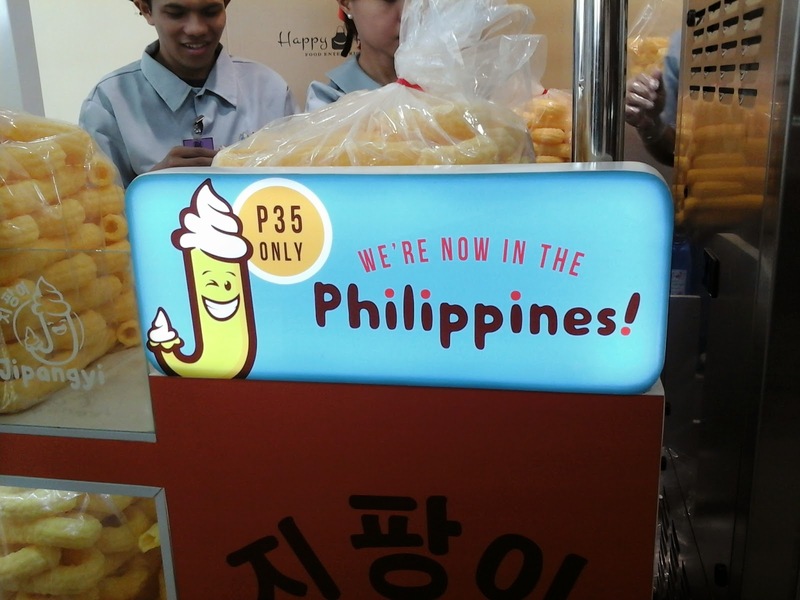 Korean food trend is here indeed! 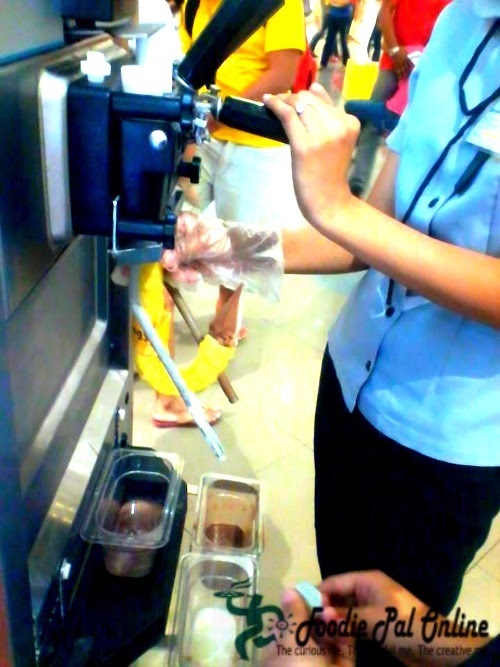 Children and adults are curious to taste and be part of the so called "J" Cane Ice Cream CRAZE! See the attached 3rd photo above? The cane has the hallow shell, allowing the the soft ice cream to be pumped or stimulate the gelato into the cone between from both ends. I ask why? She answered: "Don't be fooled of the shape, the taste is still the same, taste like a popcorn without caramel or a butter. Only difference is that the pop corn has an ice cream on it!". 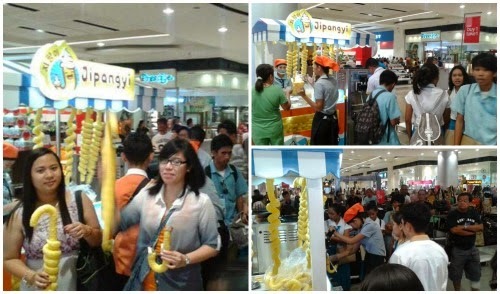 And sharing with you now pictures from Jipangyi Facebook, about the Davao craze over the "J" Corn Cane Ice Cream. Wanna be part of the "J" FAD craze??? 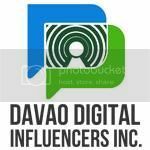 Visit SM CITY DAVAO Mall now. *For more photos you can visit and read post of THE PROMDI BOY ADVENTURES. UPDATE: Have our second visit and the PRICE is already PHp40. 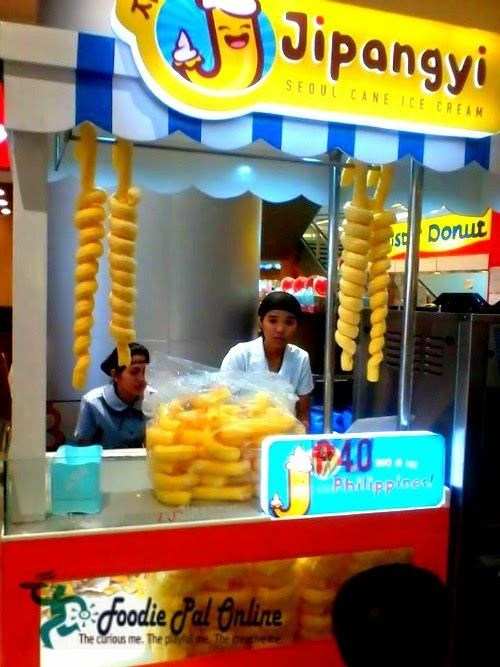 I've been seeing people eating this cane ice cream whenever I go to SM. I never thought it's a Korean snack. I'll surely try one when I get the chane. 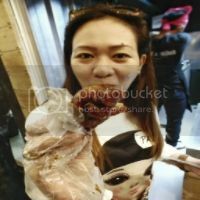 From Korean TV series, K-Pop songs, and now food? Impressive! Korea is really stretching out its resources. Anyway, I wonder really what the taste is. Am I gonna like it? Try one first for sure your gonna love it! I haven't tried the J shaped ice cream. I should check this out in the mall. I also saw this in SM Dasma. The shape looks weird . I haven't tried it yet .. maybe soon. I wonder how it taste? It taste like a popcorn. 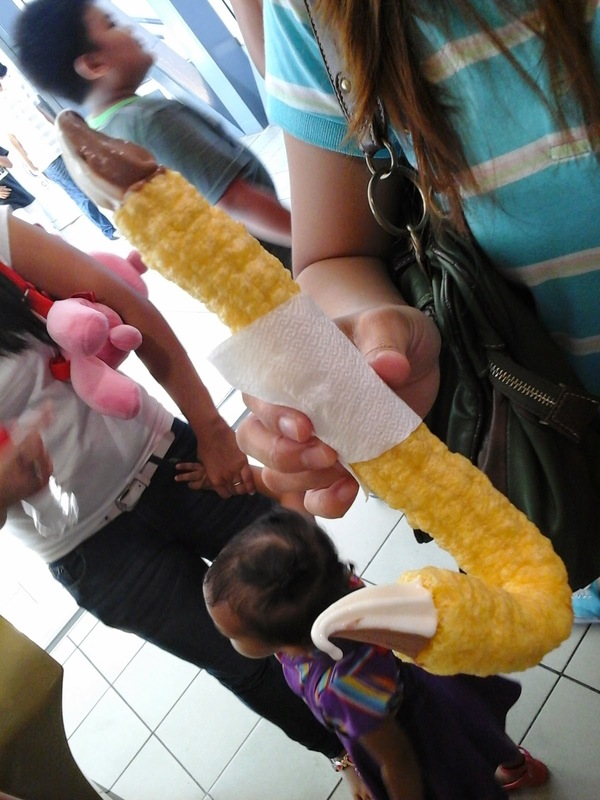 We saw this ice cream last time in SM San Lazaro and there's quite a long queue of people wanting to eat it. We were so full from dinner that night so we weren't able to try. It's a unique ice cream concept! Very unique and everyone is curious to taste it! 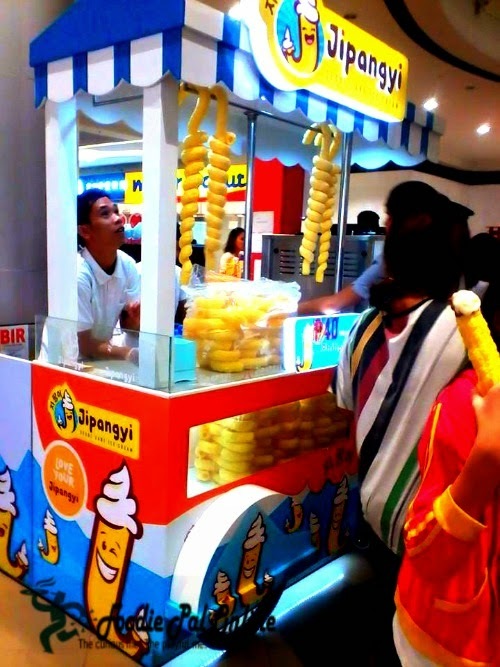 I miss Davao...and the "J shape cone" is fun, Im sure kids would love it! 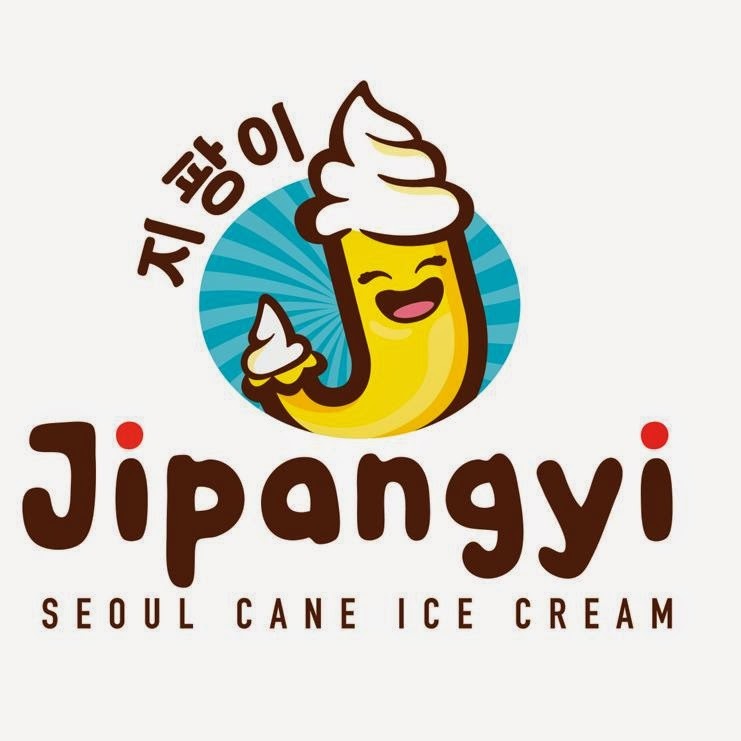 I actually tried this when i went to Seoul last May, when I compared it to what Jipangyi brought here, I really think the one in Seoul was creamier. 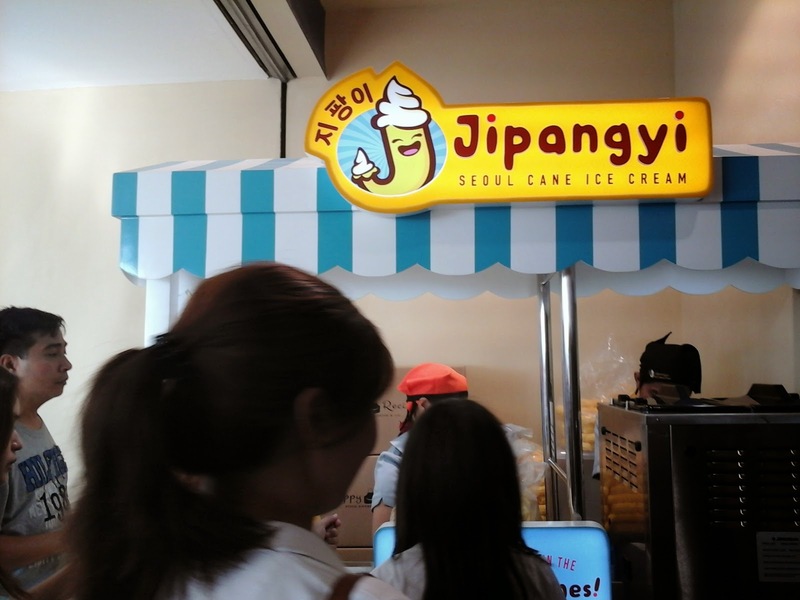 Or maybe the Jpangyi stall where I got my ice cream from was not mixing well.